Lucy started her career in dentistry working as a dental nurse. She went on to complete a BSc (Hons) in Dental Hygiene and Dental Therapy, graduating in 2013 with first class honours. She works within NHS and private practice and enjoys treating a range of patients. 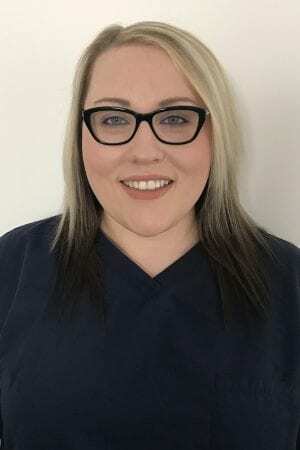 She strives to help build confidence in dental care by getting to know her patients as individuals and to help them to achieve better dental, and overall general health.